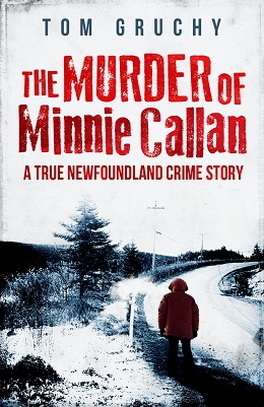 Stewart Payne was born at home in Fogo, Newfoundland, in 1932, the tenth of eleven children born to Albert and Hilda Mae (Oake) Payne. 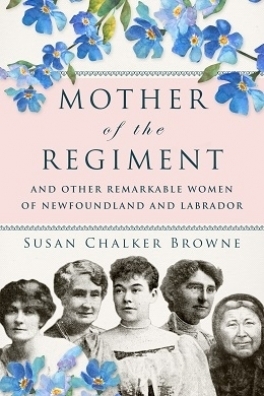 Upon graduating high school in 1949, he attended Memorial College in St. John’s to train to become a teacher. 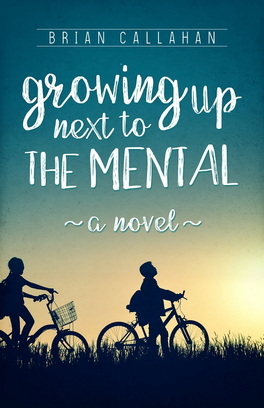 His first teaching job was in a one-room school at Wild Cove, Seldom-Come-By, 1949–1950, and he went on to teach in another one-room school on Indian Islands for the year 1950–1951. Two years after he had graduated from St. Andrew’s School in Fogo, he returned to become its principal. Stewart began performing as a choir member and lay reader for the Anglican Church early in his teaching career. The seed was planted, and in 1952 he returned to St. John’s to study theology at Queen’s College. In 1956, Bishop J. 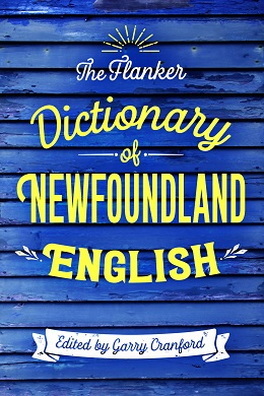 A. Meaden sent Stewart to Happy Valley–Goose Bay as a student minister. His experiences in Labrador during the summer of 1956 assured him that his future was in pastoral ministry. He graduated from Queen’s College and was ordained as a deacon in 1957 and a priest in 1958. Stewart returned to Happy Valley–Goose Bay and worked as a minister there for eight years, covering the areas of Rigolet, North West River, and Mud Lake. In 1962, Stewart married Selma Carlson Penney of St. Anthony, and they started a family in Happy Valley while Stewart continued his work there. In 1965, Stewart and his young family moved from Labrador to Bay Roberts, Conception Bay, where Stewart took over as the new rector at the parish. 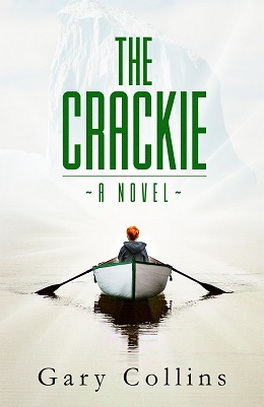 He worked there until 1970, when he and his family left to serve in St. Anthony on the Great Northern Peninsula. In 1978, Stewart was ordained as bishop of the Diocese of Western Newfoundland. He and Selma moved to Corner Brook, to the See City of the Diocese of Western Newfoundland. 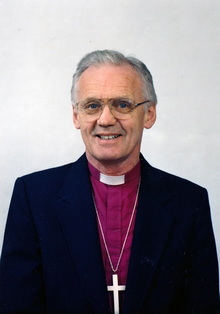 While living in Corner Brook, Stewart Payne was elected and installed as metropolitan of the Ecclesiastical Province of Canada, and therefore also became archbishop of Western Newfoundland, a position he held from 1990 to 1997, when he retired. 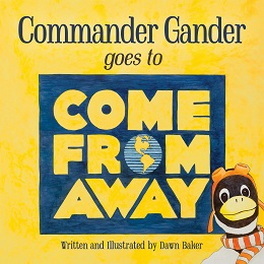 Today Stewart makes his home in Corner Brook. 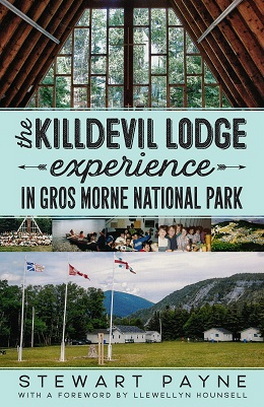 The Killdevil Lodge Experience in Gros Morne National Park is Stewart Payne’s second book. 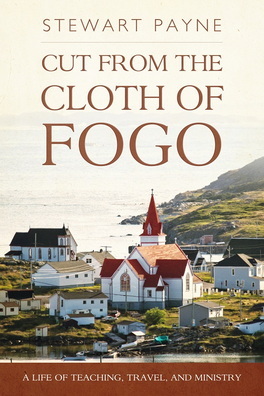 His first was his bestselling memoir, Cut from the Cloth of Fogo: A Life of Teaching, Travel, and Ministry.